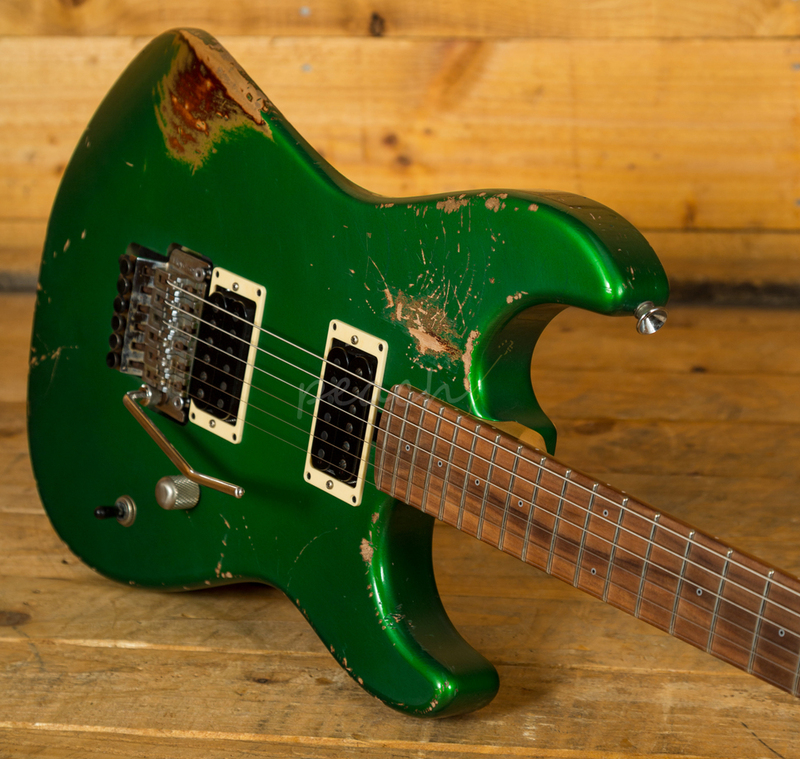 Dave Friedman and Grover Jackson are both world renowned for craftsmanship of the very highest order, so it comes as no surprise that the Grover Jackson designed Friedman CALI is a guitar that just screams quality. 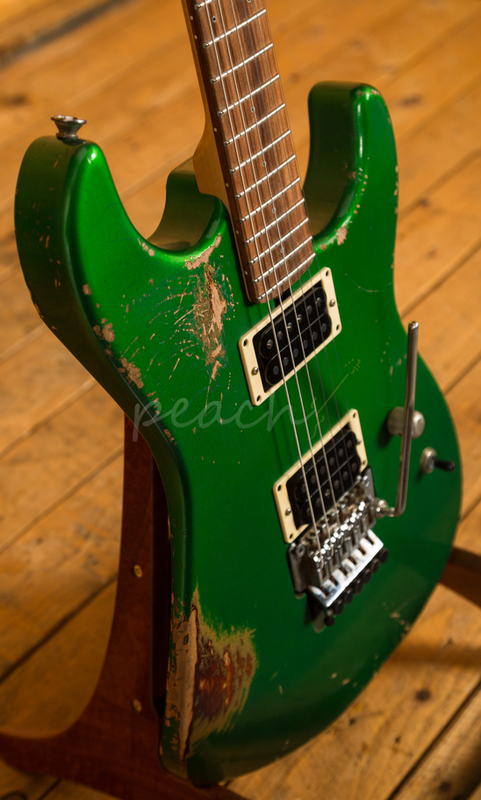 Each piece of wood is hand selected by the meticulous eye of Grover Jackson himself, there are no compromises here, just legendary craftsmanship. 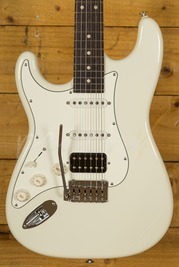 The Friedman CALI takes you straight back to the '80s, a full-on power spec'd super strat. 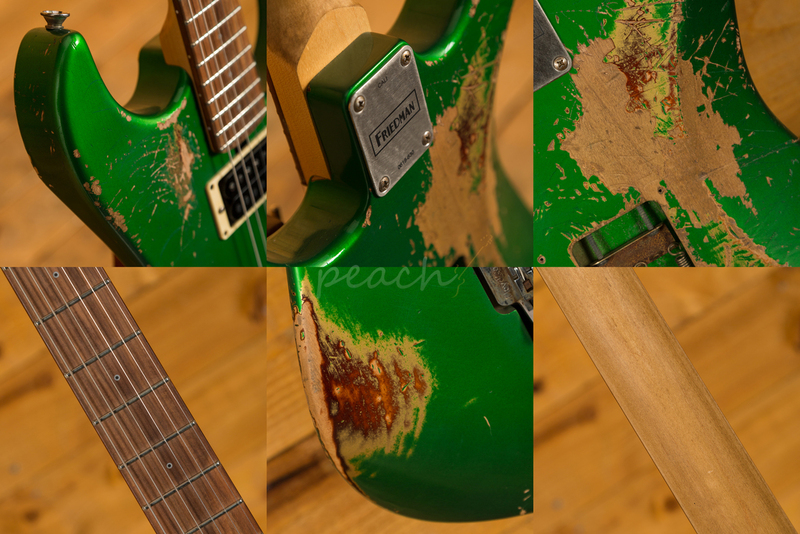 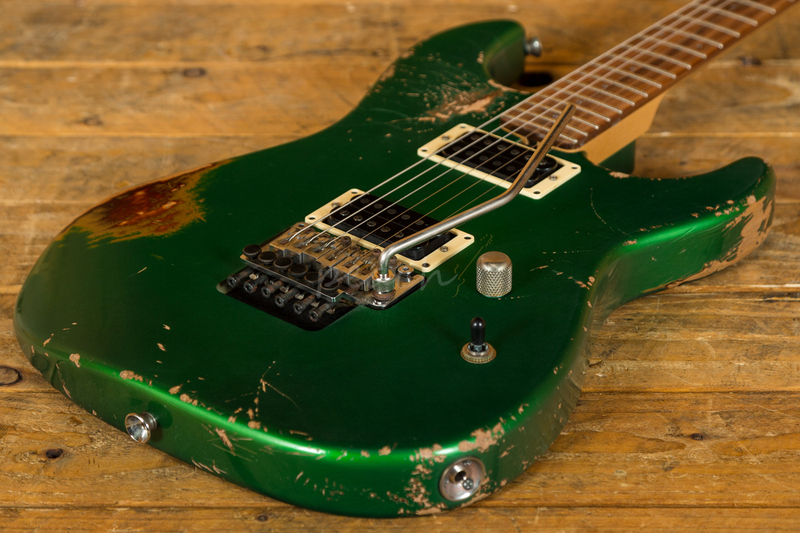 The gorgeous Candy Green over 3 Tone Sunburst nitro finished alder body looks fresh from the road, authentically aged it looks mean and ready to rock. 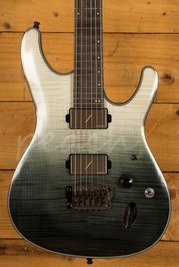 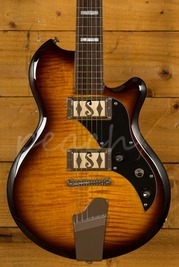 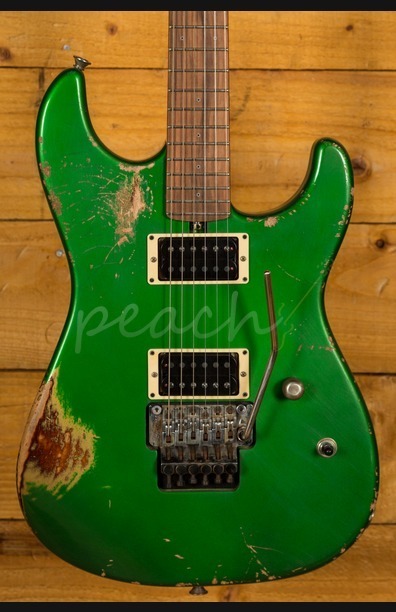 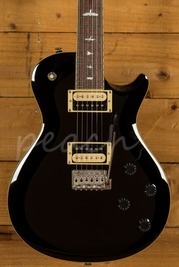 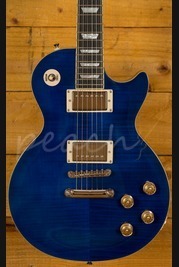 The Pau Ferro fingerboard offers a really nice playing surface and tonal texture to the mix, it's a great choice.Loaded with Friedman Classic + Humbuckers it offers great versatility, balancing a clear top end and great string definition with a real aggressive midrange that sounds great when pushed hard. 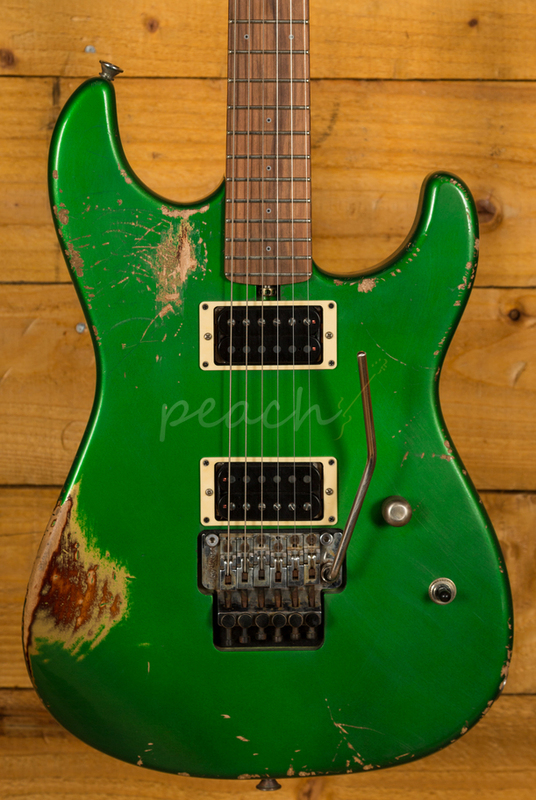 Of course, no super strat would be complete without a Floyd Rose tremolo, with exceptional stability you can dive bomb all day! 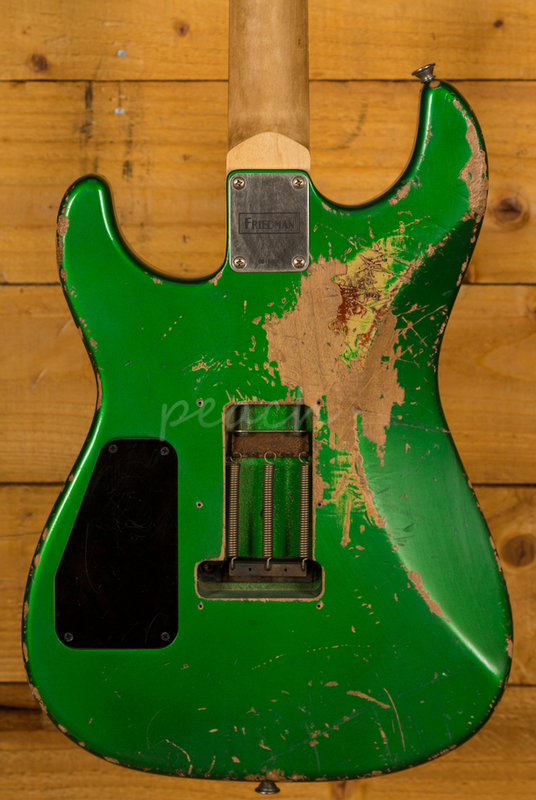 So, if you find yourself in the market for a versatile super strat crafted by the best, you probably shouldn't look any further than the Friedman CALI.